1. 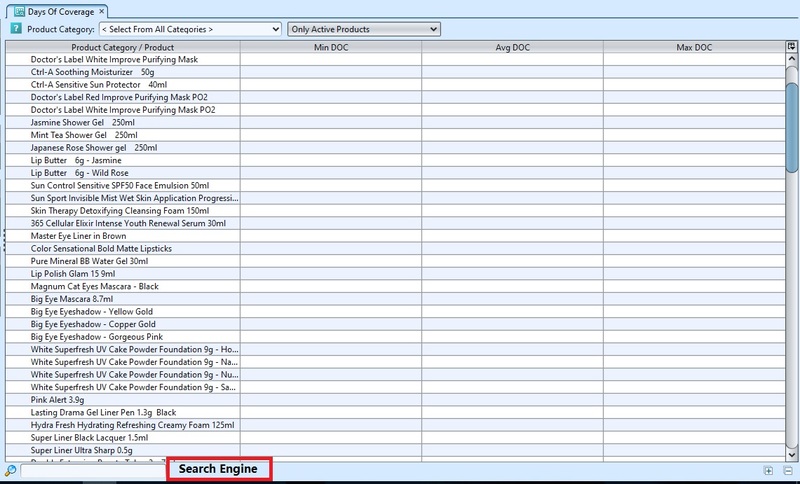 Select the Product Category or Active/Inactive from the drop-down list at the top left of the screen. (The product created from “Inventory – Master – Products” and product category created from “Inventory – Master – Account Category” ).